There’s just something comforting about potatoes..especially those slow cooked and then doused in your favorite potato toppings…butter, sour cream, cheese, chives, bacon, etc. (Are you drooling yet?!) 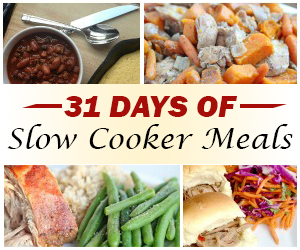 These slow cooker potatoes will not disappoint! 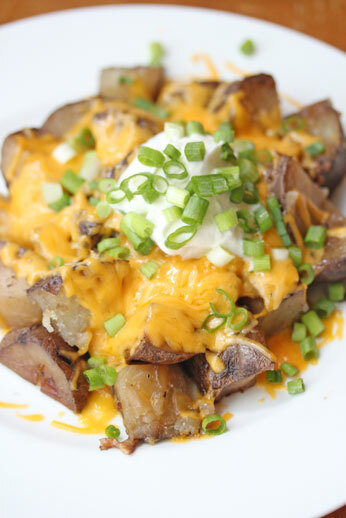 Get the full recipe for Slow Cooker Loaded Potatoes here.